Badminton Avenue is dedicated to providing top quality badminton equipment at affordable prices. Not only are we the largest online badminton retailer in the U.S, we have our own badminton facilities available to our customers to try out our vast variety of equipment. 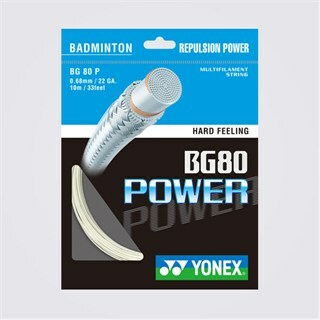 We carry top badminton brands like Yonex, Victor, Li-Ning, Adidas, Carlton and Protech. We carry badminton rackets, bags, shoes, strings, accessories and apparel of all types. 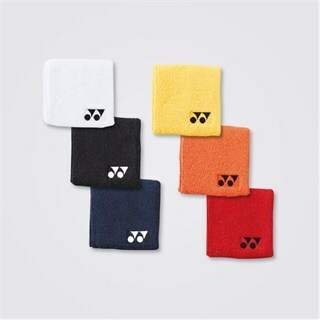 All our products are genuine and can be verified with the manufacturer, including Yonex USA. Our staff is experienced in stringing all racket types and patterns and has over 10 years of stringing experience. All our rackets also come with a 1-year Manufacturer warranty. We carry all popular rackets like the Yonex Z-Force II (2), Li-Ning Woods N90 III, and the brand new Nanoray GlanZ. Order today and don’t forget to choose our Free Shipping option at checkout!